Featured EP: Sorsari – Sacred. 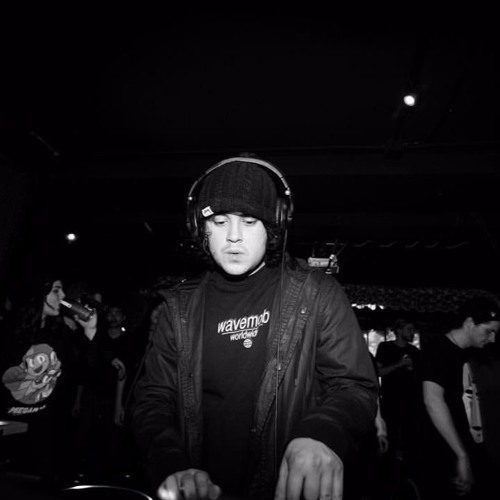 Edmonton native Sorsari’s Sacred EP is the latest in a long string of standout releases from online collective and label wavemob – together, their roster members’ catalogue has defined the new sound for the emerging wave genre, and this whole EP is no different. Sacred is quality through and through, and cohesive yet wide-ranging in emotion. The EP’s last two tracks, “Moonstone” and “Know Your Worth,” seem the most ethereal of the bunch, riding on a warm, wavy flow, and the title track “Sacred” is equally uplifting. But it’s “Dreamcatcher,” the grittiest of the bunch, that may well be the track of the project – it’s rousing and powerful, and just like the rest of the EP, it’s most simply really good. A download and limited edition cassette of Sacred are available for purchase here.